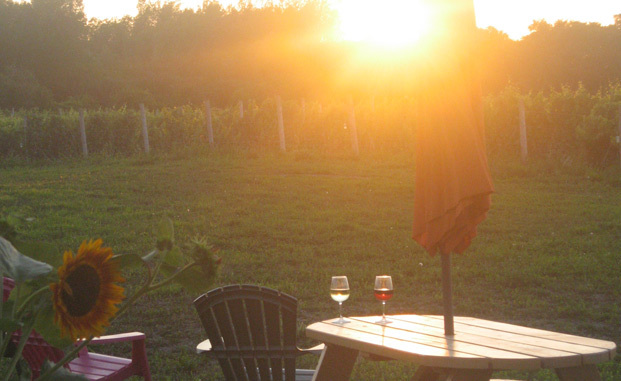 Sugarbush Vineyards is a small family owned (Robert & Sally Peck) and operated vineyard and winery located in Prince Edward County, Ontario, Canada. 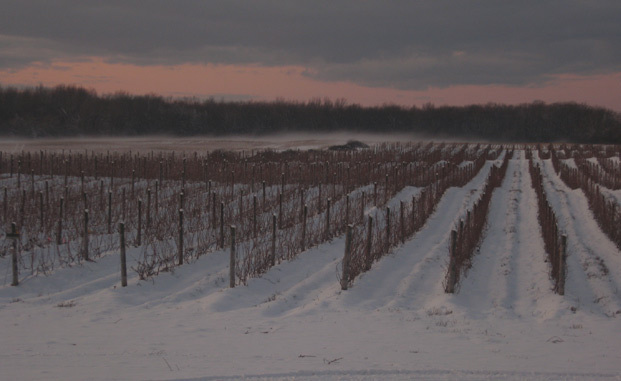 We are the garagiste winery of Prince Edward County. 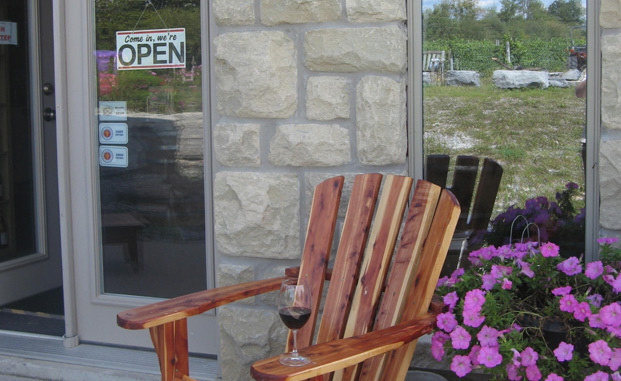 A passionate winemaker who creates limited production premium wine in a garage-sized winery. 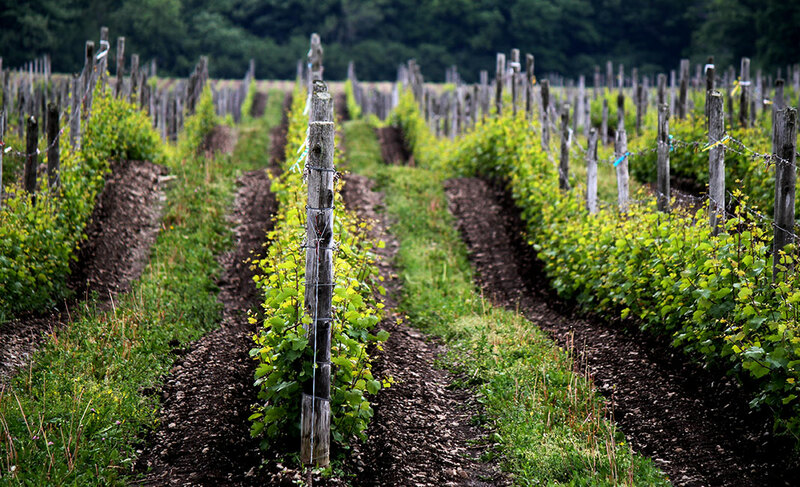 We specialize in small lot, artisanal wines made entirely from our estate-grown grapes. 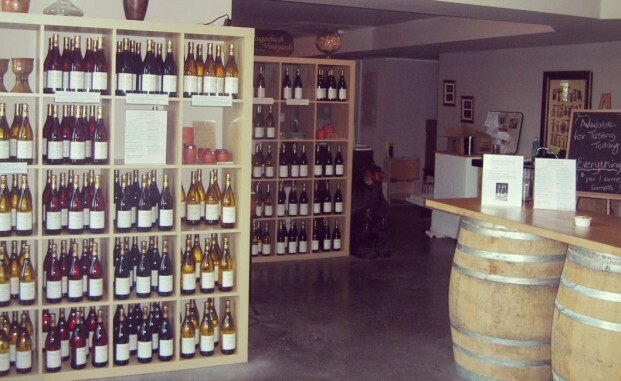 We offer a friendly and relaxed environment for tasting and learning about wine. 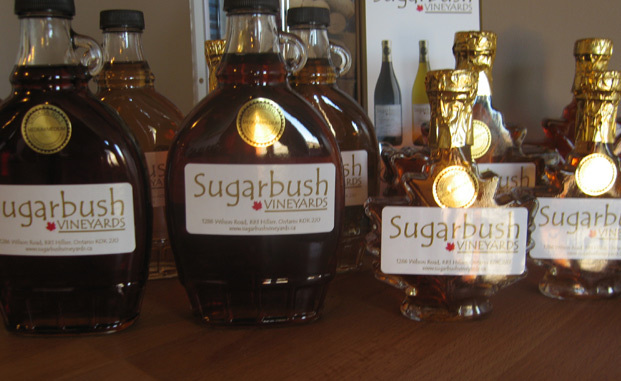 Whether an expert or just experiencing wines for the first time Rob and Sally will gladly share with you their love and passion for what they do at Sugarbush. Featuring Gourmet Grilled Cheese Thurs thru Sun from 11:30-4pm for July, Aug & Sept.
Tours by appointments for groups. No charge for tours, charges apply for tastings. Snowshoeing through the vineyard and Sugarbush. Snowshoes available to rent or bring your own. Rob was born and raised in the County. Rob is a United Empire Loyalist descendant, and his family has lived in the County since the mid 1780's. Rob received his Bachelor of Applied Science in Computer Engineering from the University of Waterloo in 1991. Rob is a DSP and software architecture specialist and has worked for various high tech firms over the past 20+ years. 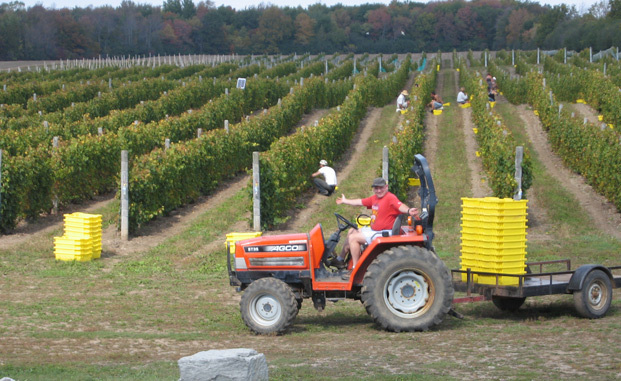 Rob took up wine making when he decided to return to his farming roots in the County. His passion for grape growing and his attention to detail come through in his wines. 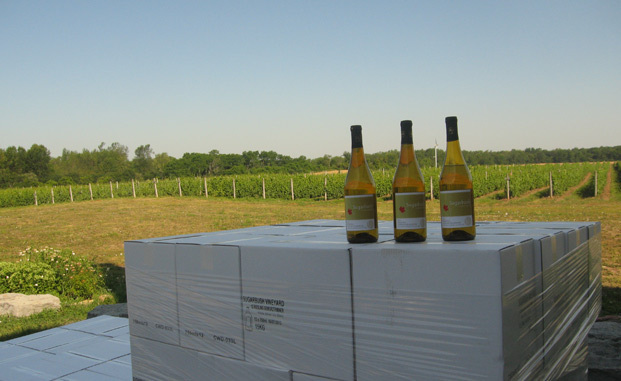 Rob strives to produce high quality wines that are clean, fresh, fruit forward on the palate and a pleasure to drink.